The City of Escondido offers a wide variety of outdoor recreational opportunities. These include camping, fishing, picnicking, hiking, mountain biking, and boating, just to name a few. 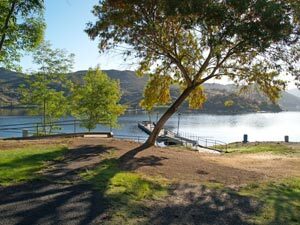 The City maintains a number of different facilities, including Dixon Lake, Lake Wohlford, Daley Ranch, and 11 urban park facilities. Each facility provides users with a multitude of unique resources. For additional information, call 760-839-4691 or view our Park Directory & Map.